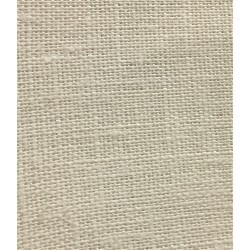 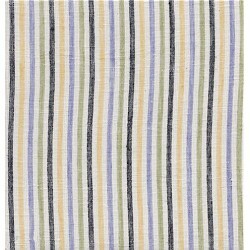 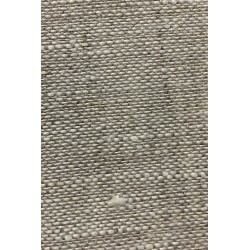 This medium weight linen has a nice crisp hand and finish. 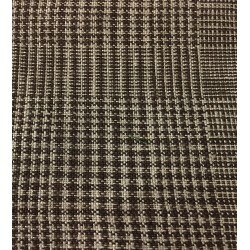 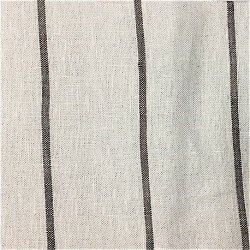 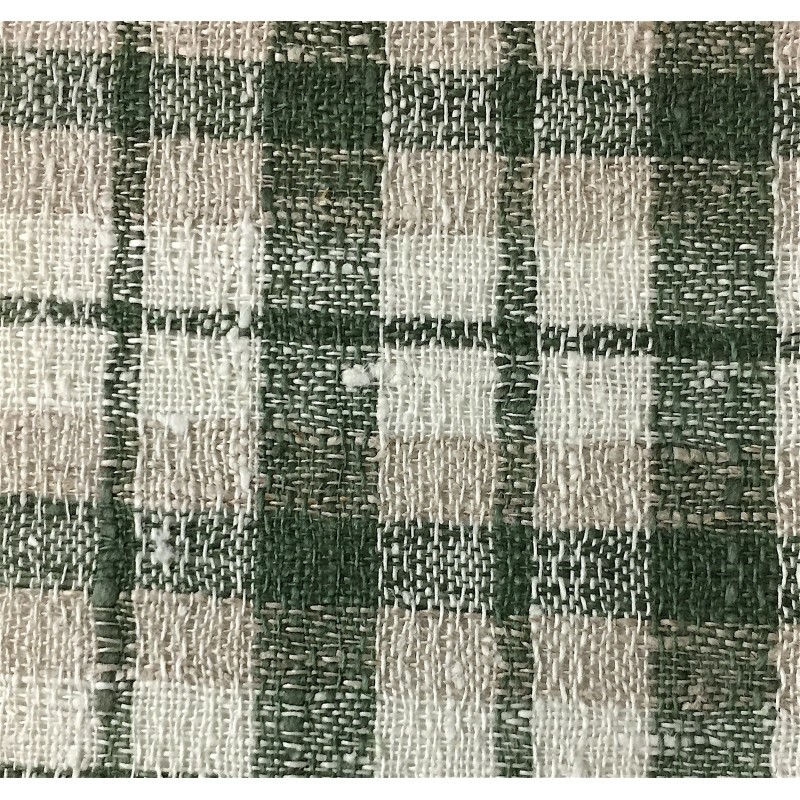 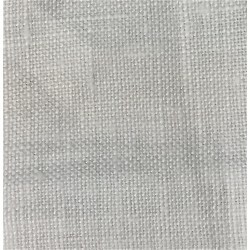 The weaving technique gives this fabric a unique mesh appearance. 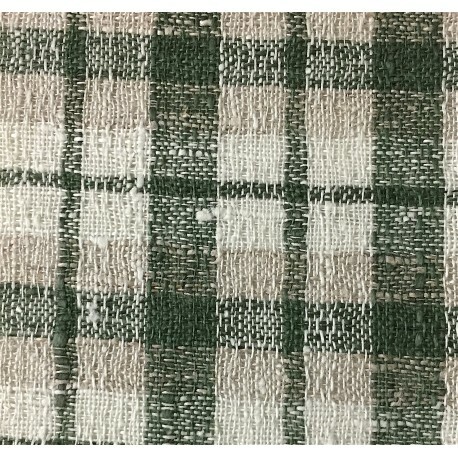 Colors include green, ivory and tan. 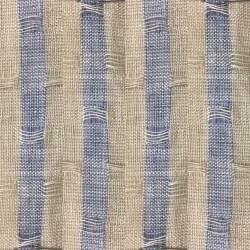 The check pattern makes for an interesting jacket, shirt, pillow covers, light upholstery and so much more.